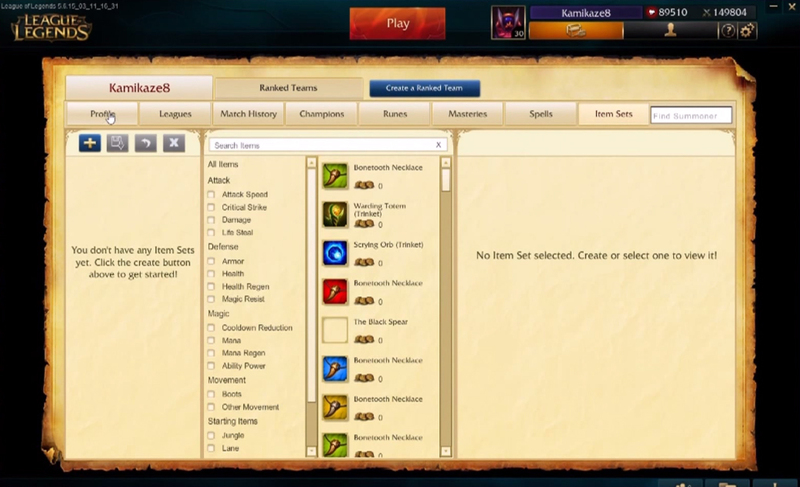 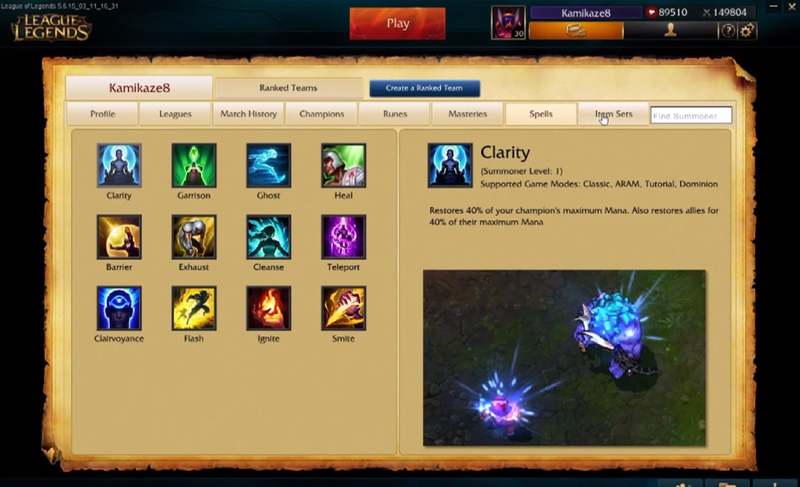 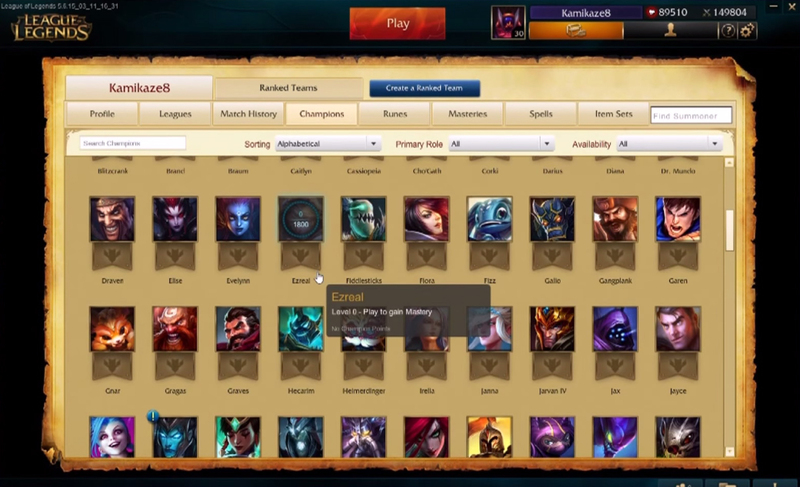 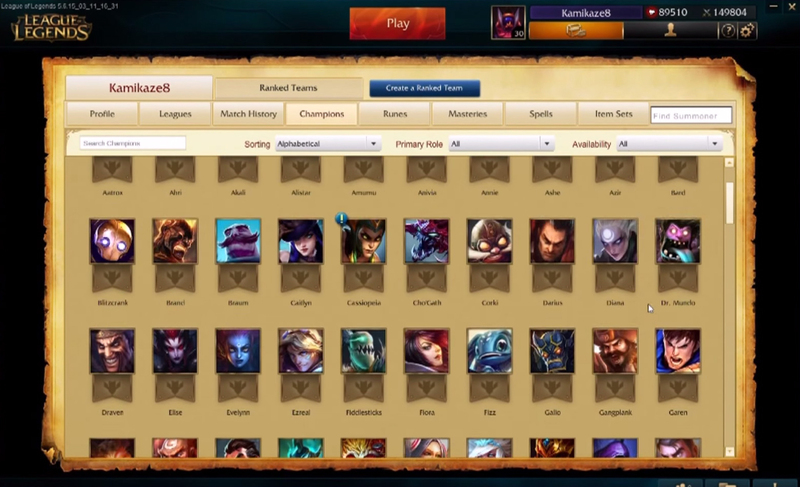 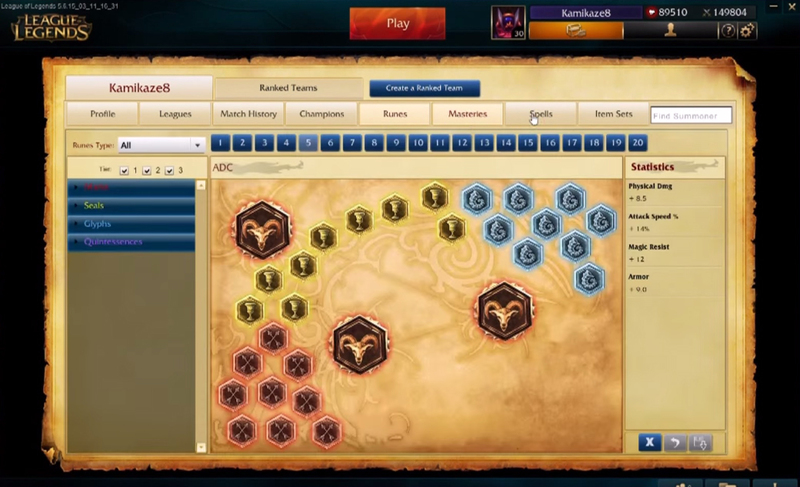 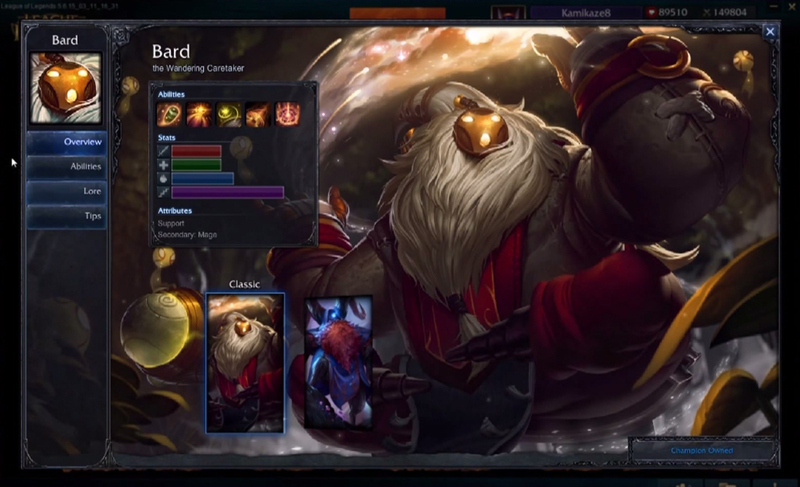 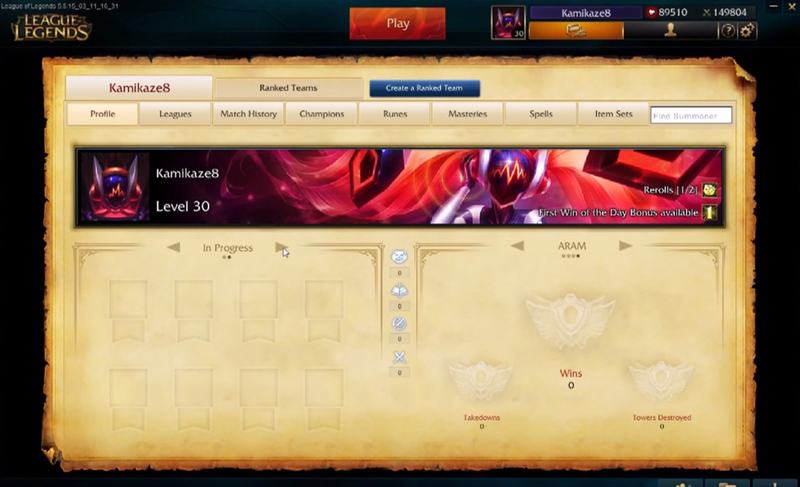 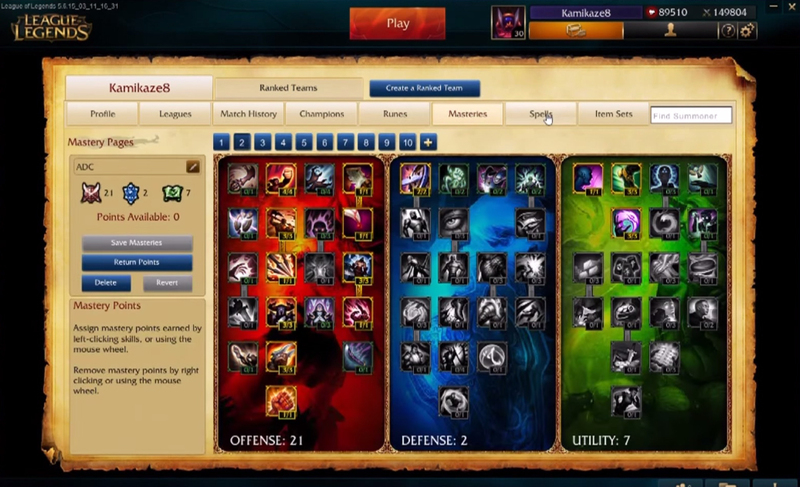 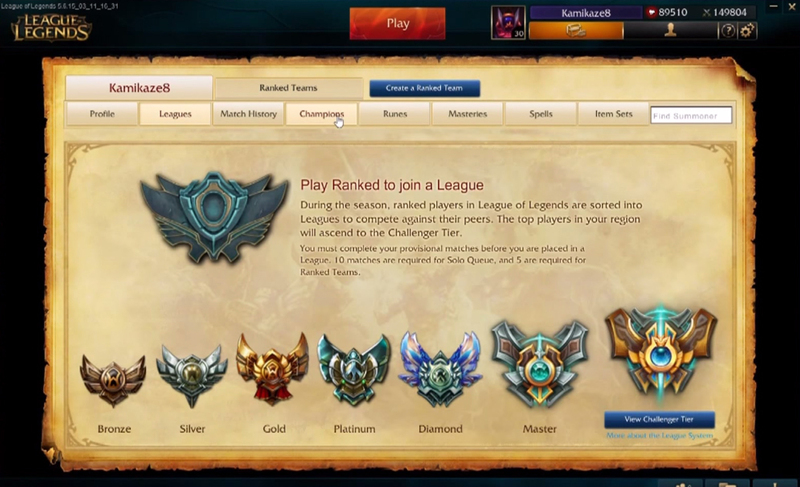 Discussion in 'LoL PH - League of Legends' started by lolph, Mar 16, 2015. 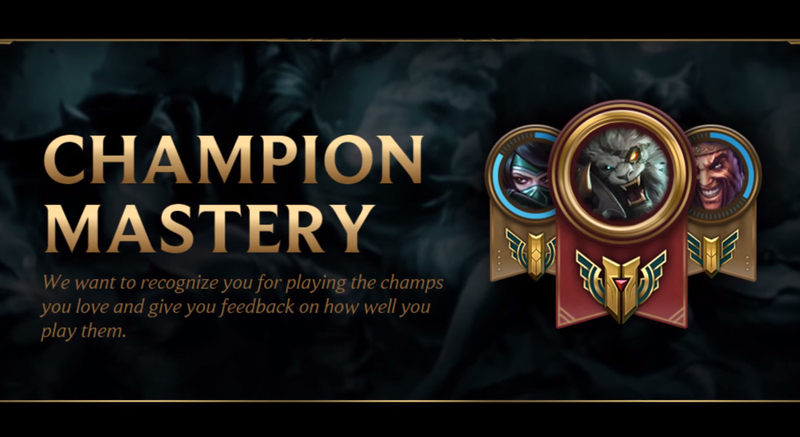 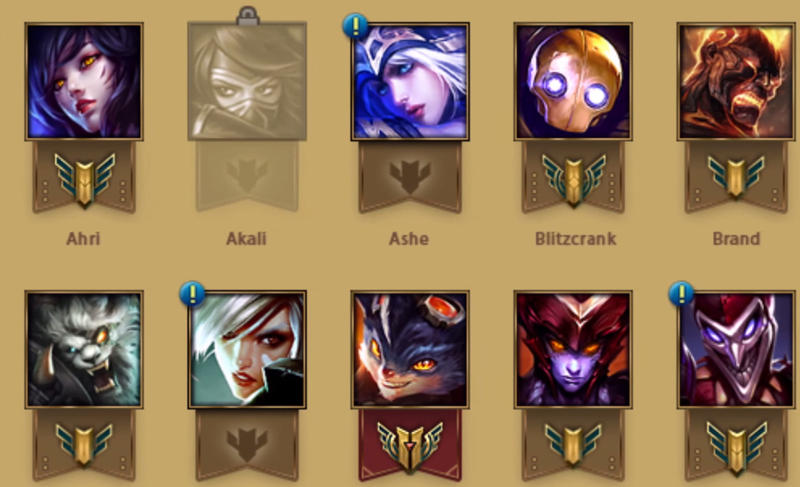 Riot Games developer of League of Legends announced their Champion Mastery system that gives players points, ranks, and rewards for the champs you play. 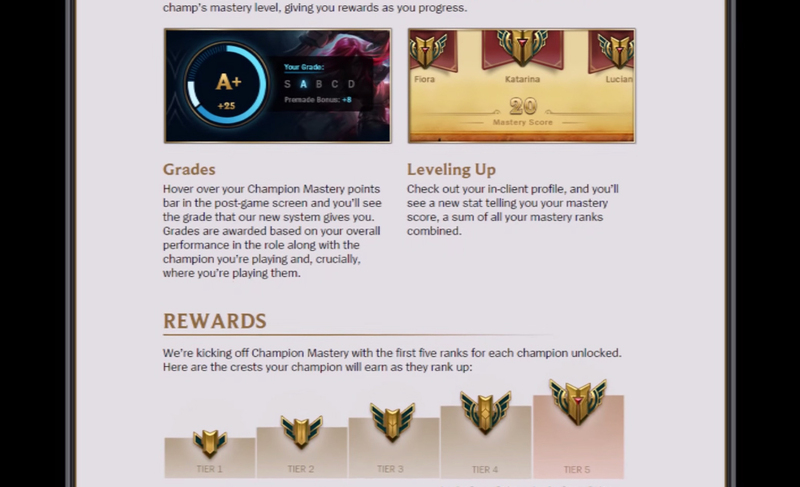 Below are some images and details about the update.